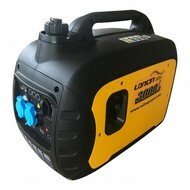 Mitropower.com offers 900W to 6000W of quiet, portable, inverter power for home back up, camping, RV power, foodtrucks or for leisure. 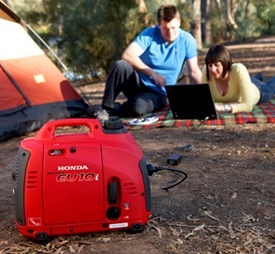 But why should you take an inverter generator and what are the benefits of it? 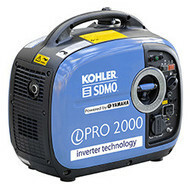 The inverter generators produce a high quality power output what is needed for tv, computer and all products with electronical chips. 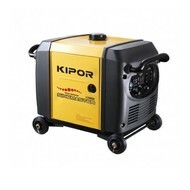 All our inverter generators produce power that is more reliable as the power you get from your outlets at home. 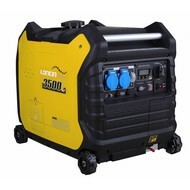 The inverter technology allows the inverter generator's engine to automatically adjust the engine speed to produce only the power needed for the application in use. 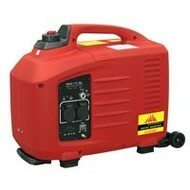 So the inverter generators can run at a slower speed while maintaining frequency and power for the requested load. 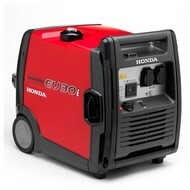 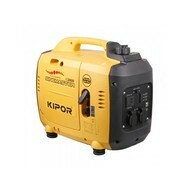 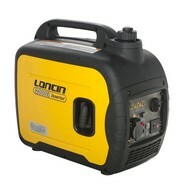 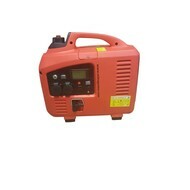 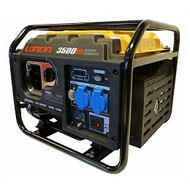 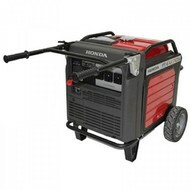 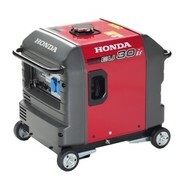 The inverter generators are smaller and lighter weight than traditional models. 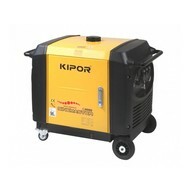 Because of the use of very light materials it will make the inverter generators very compact, light and quiet.